When it comes to FLEXIBILITY in the way you make money, more people are opting for “batches” of income opportunities rather than a single source of revenue. 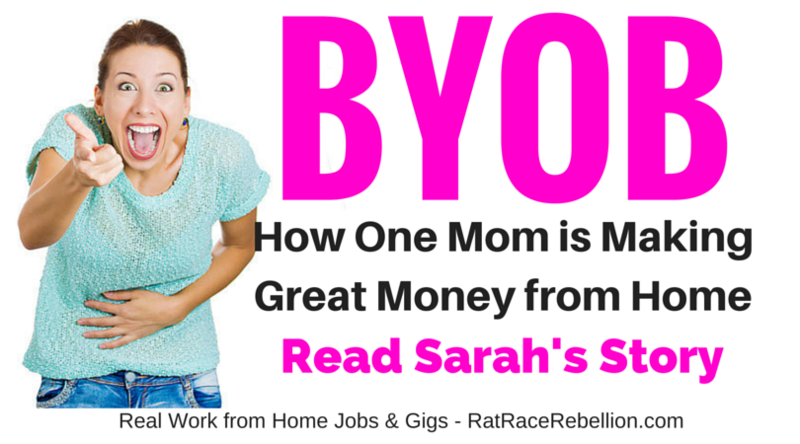 Sarah, a woman I met at a recent workshop makes a full-time income from 5 different sources. She chooses to “Batch” because she has three children under the age of ten and she likes the flexibility. She also admitted she is easily bored, so this approach to making money lets her switch things up throughout the day. “When I first heard of ‘Turking,’ I looked at the seemingly small amounts some of the tasks pay and thought there was no way to make real money doing it. I’ve since learned otherwise and I love this source of income for its flexibility. I make about $9 an hour with it and work as much or as little as I like. When the house is quiet, I do transcription and video captioning HITS [Human Intelligence Tasks]. They pay well and I can whiz through them pretty quickly. If you’ve been having a hard time pinning down that ONE job that you would really love, consider this our formal invitation to join the batching movement! For some ideas about what you might include in your own batch, visit our Miscellaneous page, our Website Reviewers page, our Pay Per Task page and our Search Engine Evaluators page! This entry was posted in Work at Home Jobs, Work from Anywhere. Bookmark the permalink. 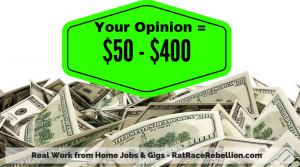 ← Work from Home Part-Time Web Chat Representative Needed – Laptop Provided!